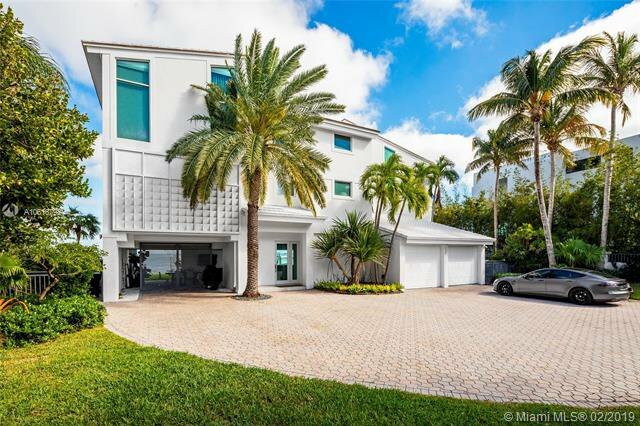 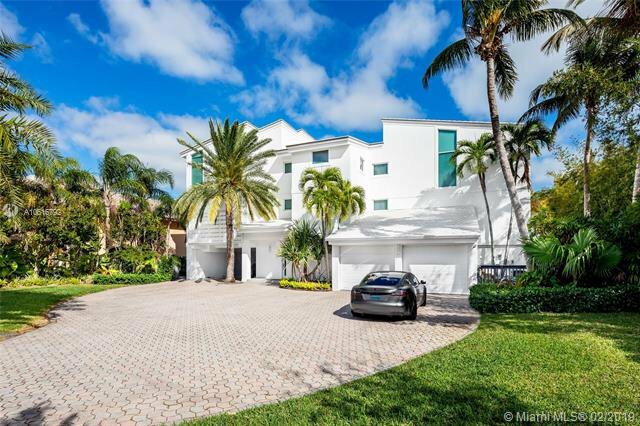 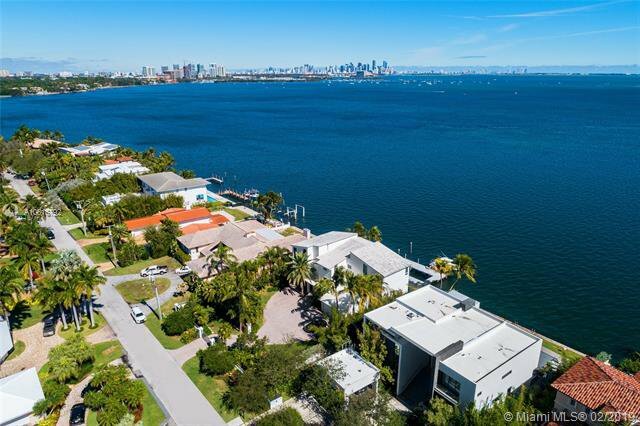 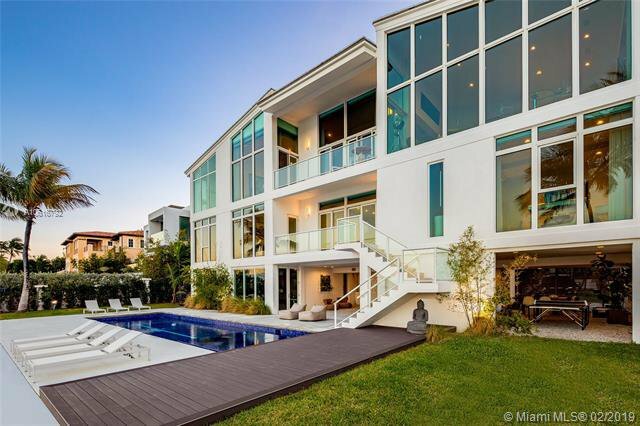 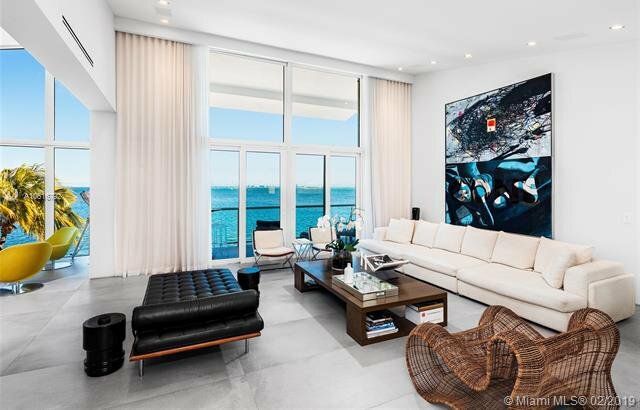 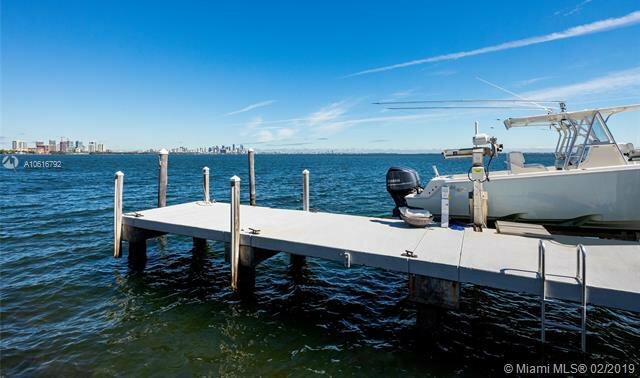 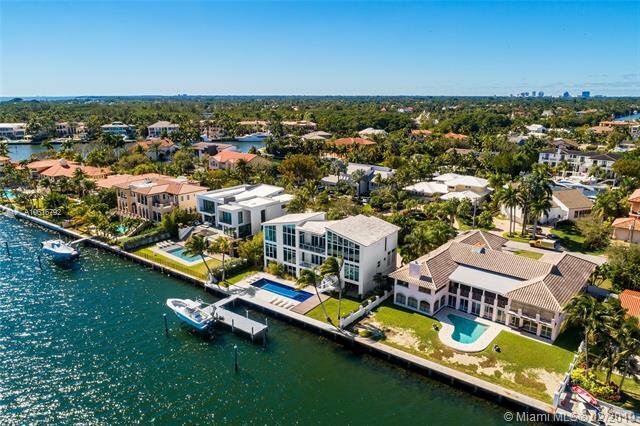 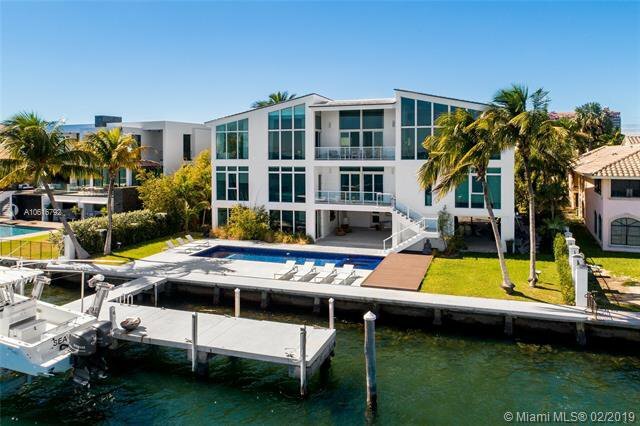 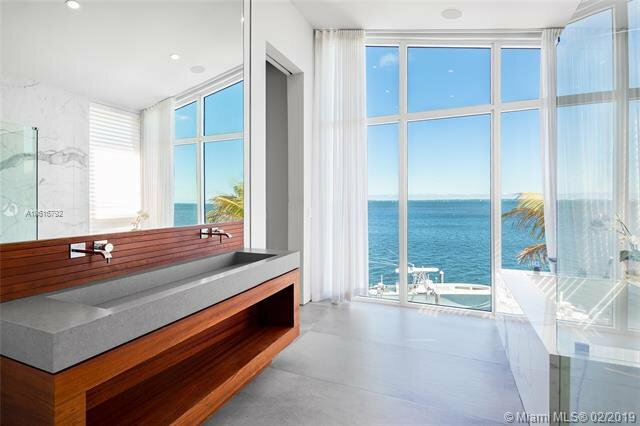 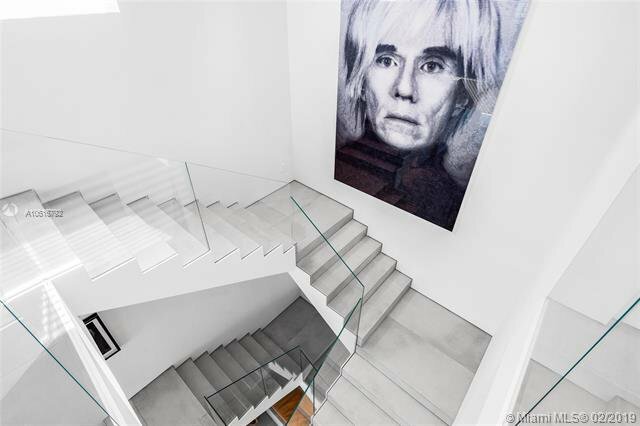 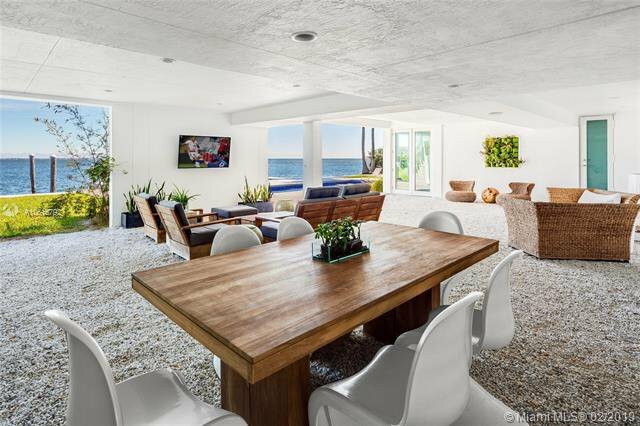 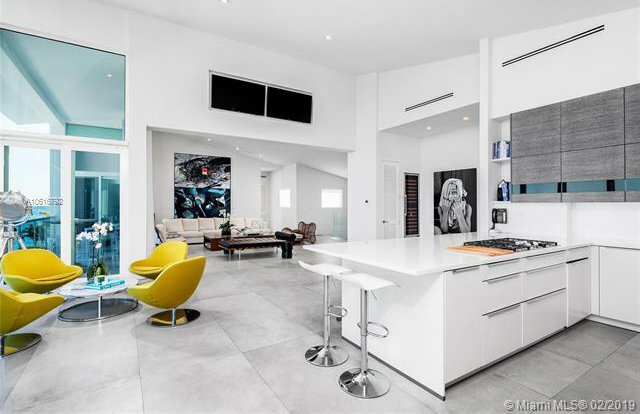 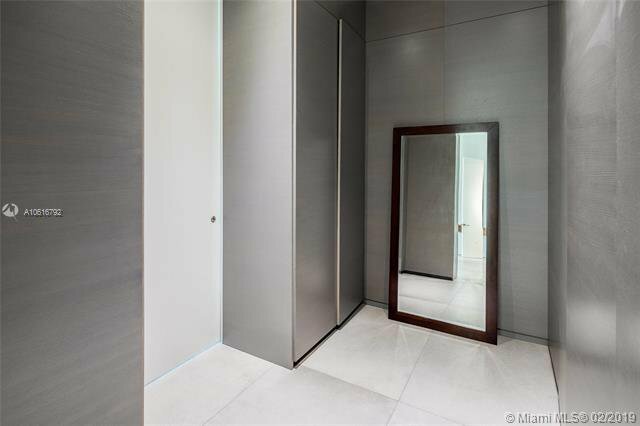 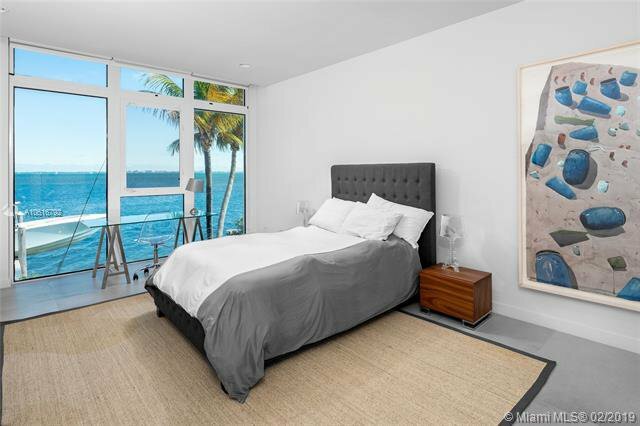 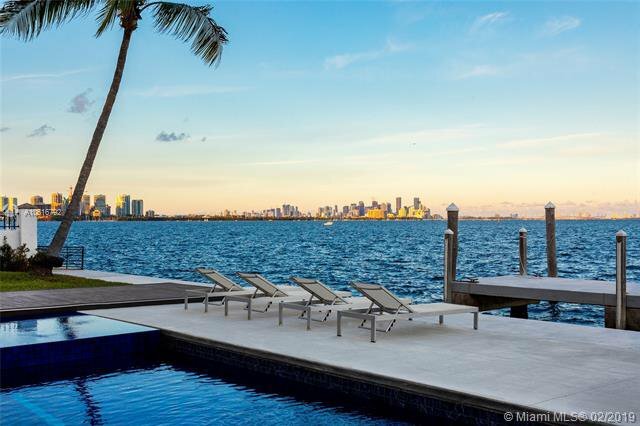 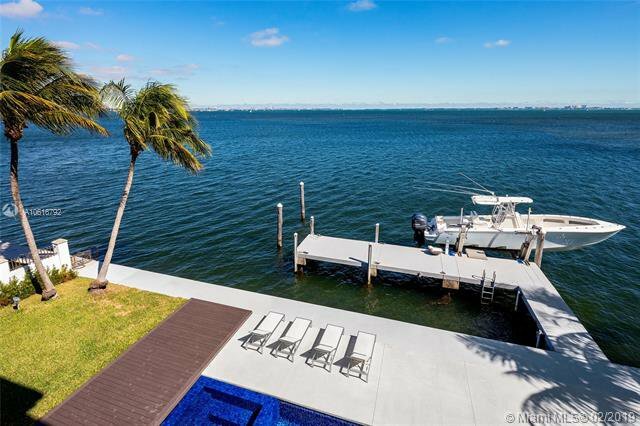 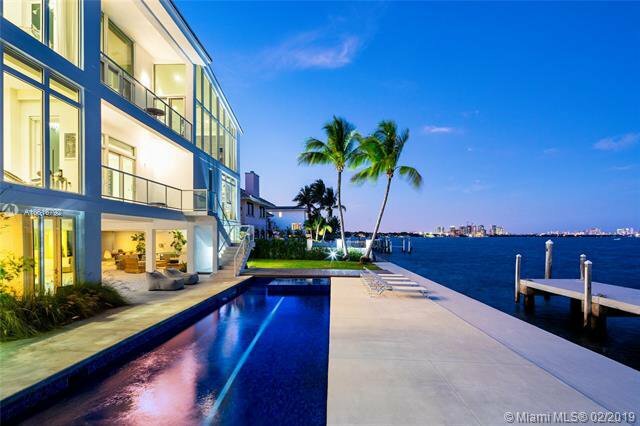 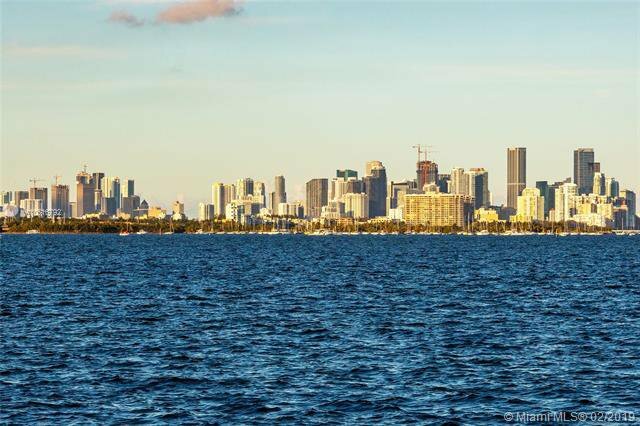 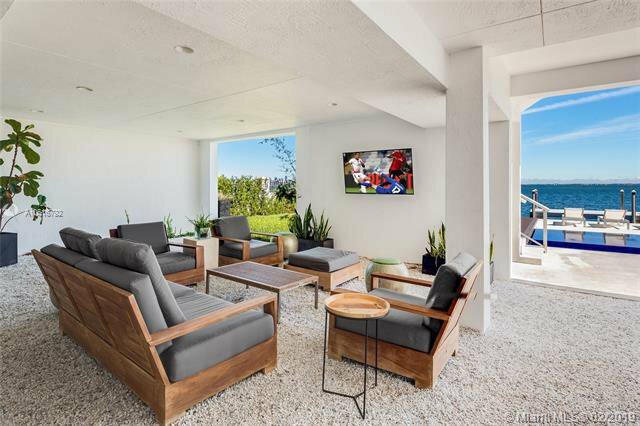 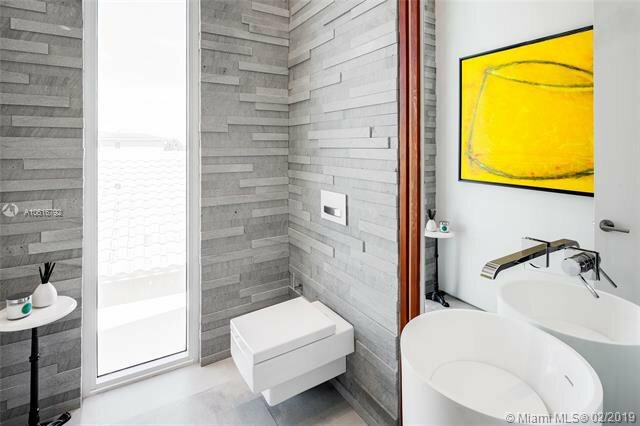 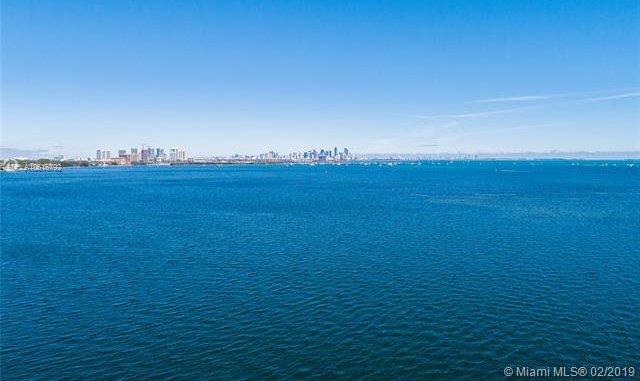 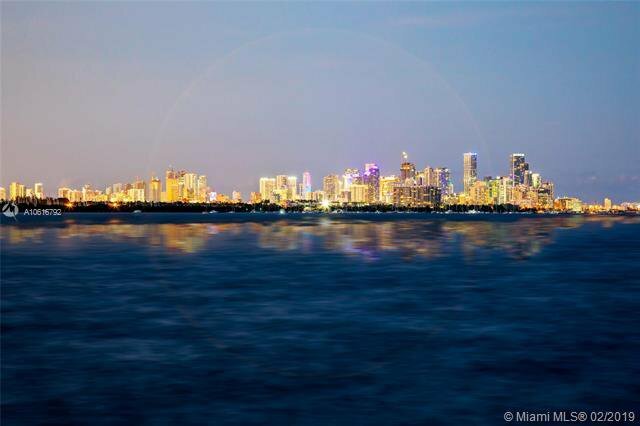 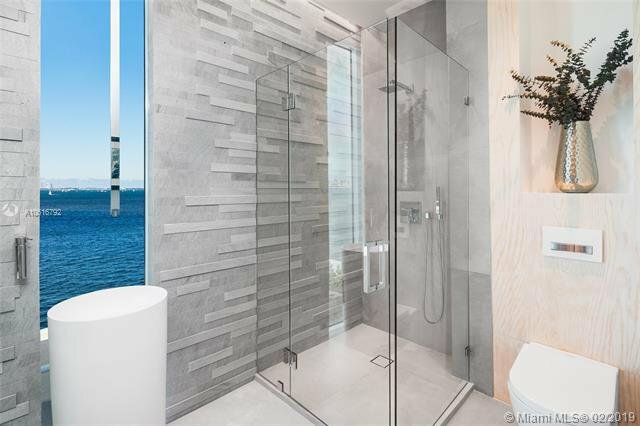 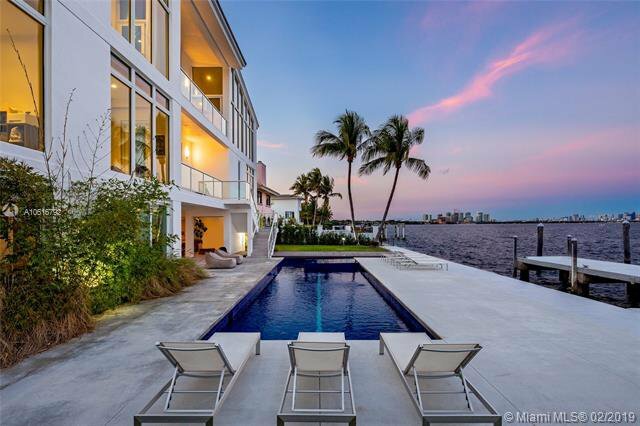 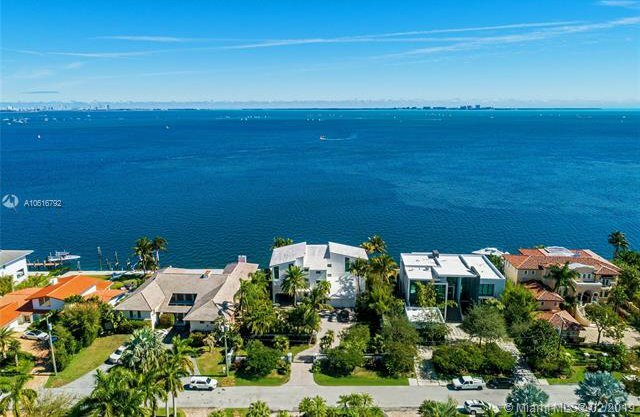 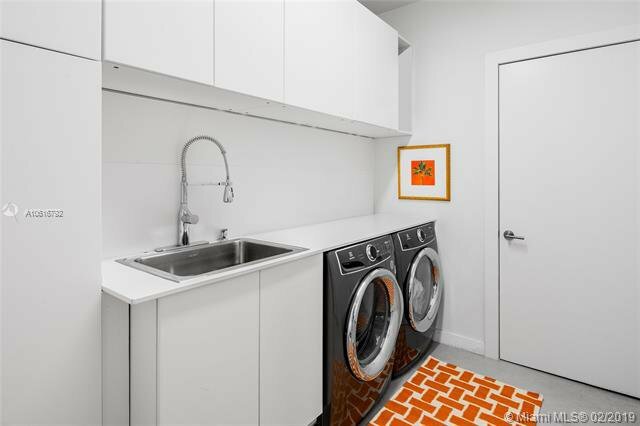 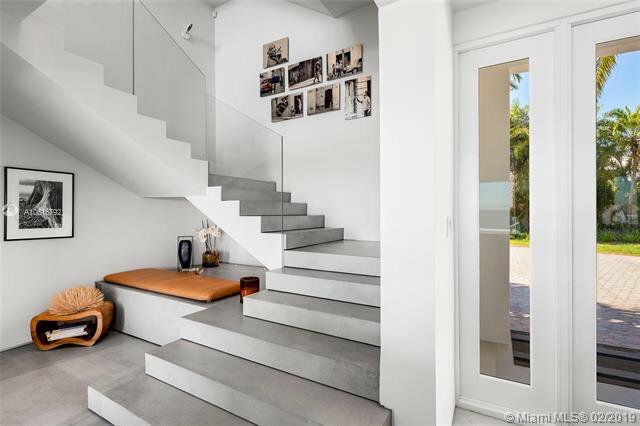 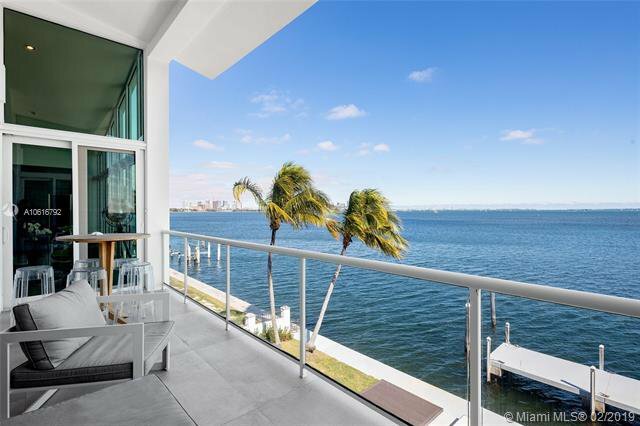 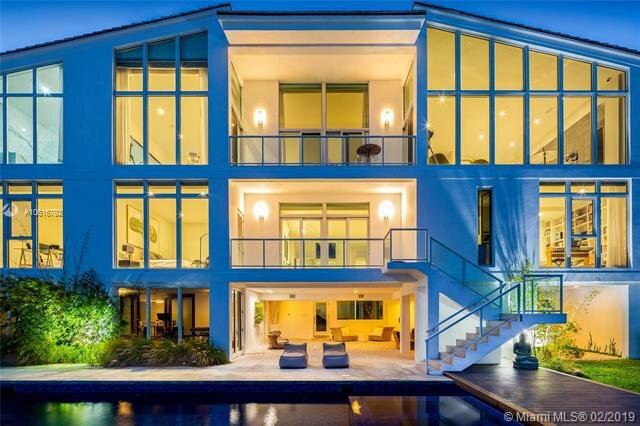 This stunning contemporary tri-level residence located in the desired gated Sunrise neighborhood sits directly facing Biscayne Bay w/sweeping unobstructed open bay, downtown skyline & Key Biscayne views. 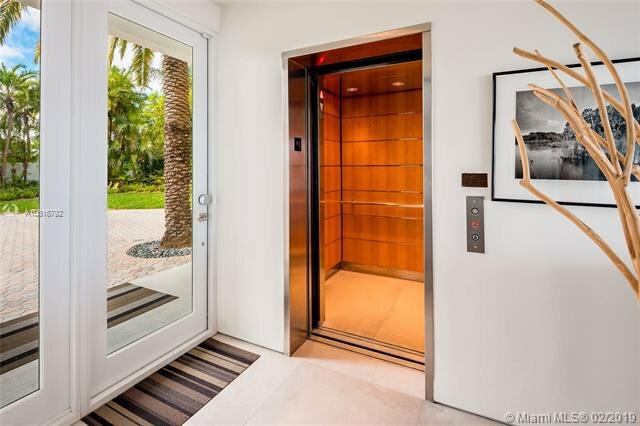 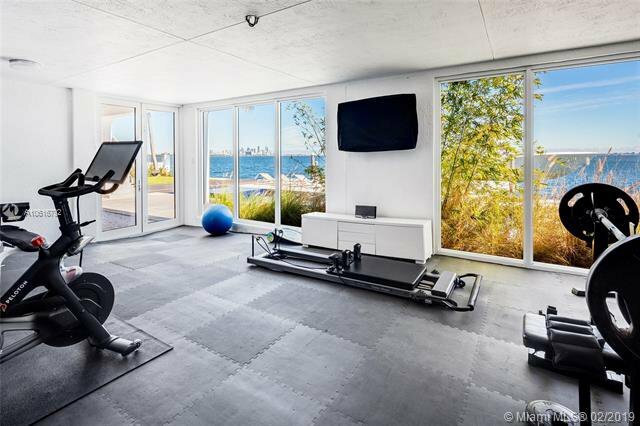 Residence boasts 5BR+gym/6+1BA, stone floors throughout, soaring ceilings, interior elevator & masterfully designed open floor plan. 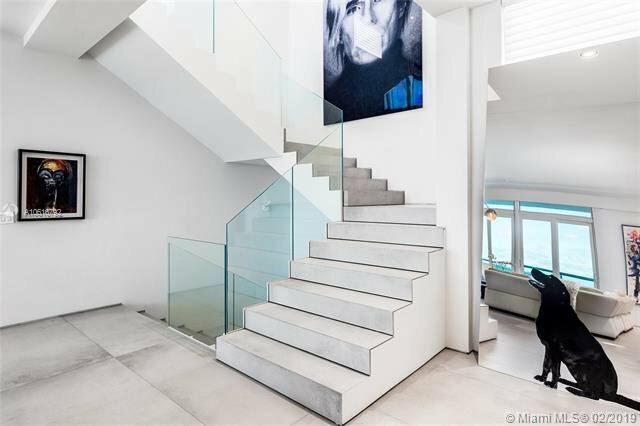 Amazing 3rd level features a spacious living room w/soaring ceilings, private dining room, & custom designed gourmet kitchen by Alno w/Miele appliances. 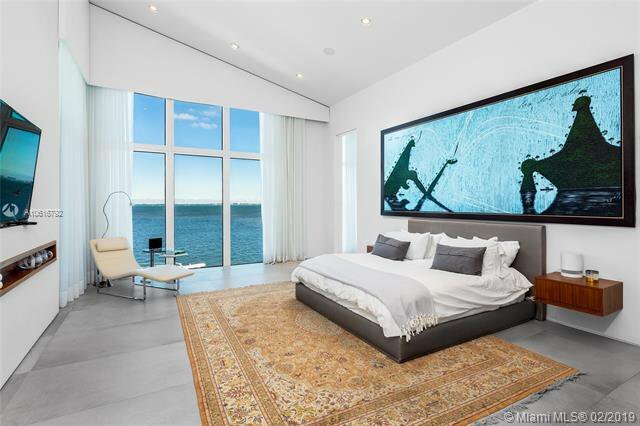 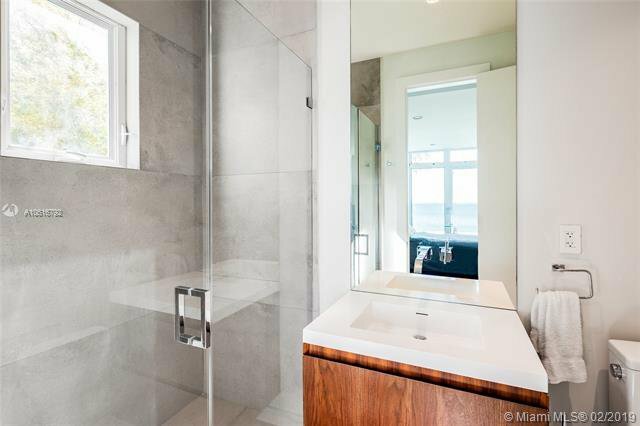 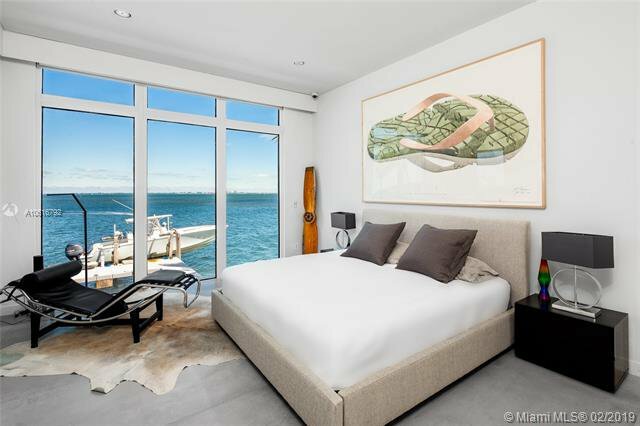 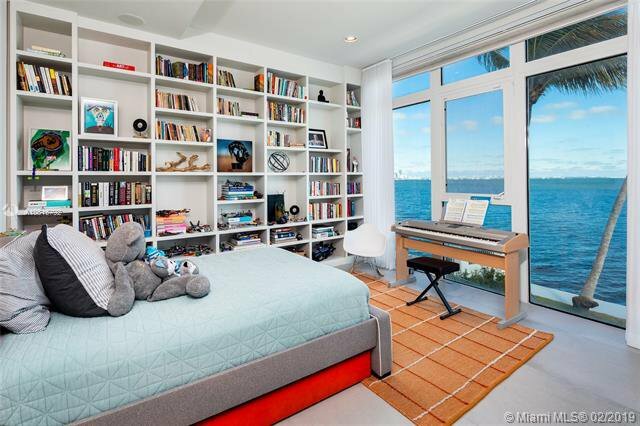 Beautiful bay-facing master suite w/terrace access, Carrera marble master bath, custom closet spaces & open bay views. 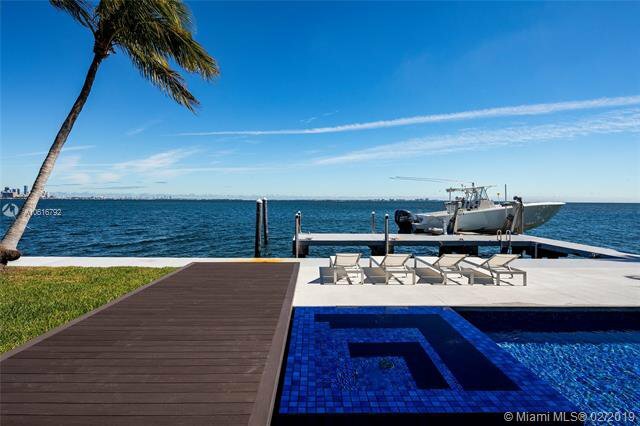 Outdoor highlights feature covered lounge area, large pool w/Jacuzzi, private dock w/boat lift & 100 FT of sparkling waterfront in Miamiâ€™s most prime location. 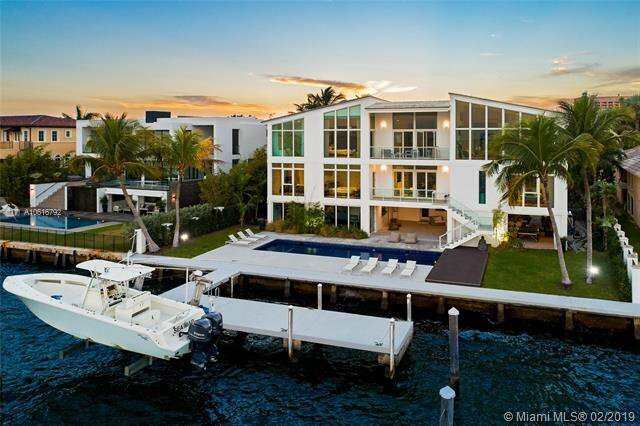 Dual 500 tank mega generator.